Join us at The Beat Box on Friday, April 29th to move with Dancescape choreographers and performers! We are excited to hold our first “Dance with Dancescape” event at this new Culver City hot spot, which is also the headquarters of the fast-growing dance GROOV3-ment. We will offer three open level dance classes — two contemporary and one GROOV3 — with all proceeds benefiting Dancescape and Cheshire Moon. Mackenzie has been seen on the Dancescape stage with the FLiRT Dancers, as well as choreographing her own works for Dancescape XVI, Dancescape XVII, and Dancescape NextGen. An Oklahoma native, is a working dancer, teacher and choreographer in Los Angeles. Her professional credits include music videos, back up dancing and performances with Missy Elliot, Polica, Sharaya, Sephora, Ceasar’s Palace, LA’s Choreographers Carnival, recording artists Hybrid Digital, Dez Cleo and Dario Benitez and rap artist Oh Blimey. She was a featured dancer and character for the hit web-series FLiRTv and recently as a dancer on the upcoming web series, Destroy the Alpha Gammas. Mackenzie is member of LA’s elite professional jazz company, FLiRT Dancers and can be seen in the company’s tri-annual full length company shows and in various performances around Los Angeles. She has performed all over the LA and Las Vegas areas, including hot spots like Club Nokia, the Roosevelt Hotel, San Diego Pride, Dim Mak Studios, Spot 5750, Rolling Stone Lounge, Falcon’s Lounge and Avalon. Benjamin hails from Seattle, WA but began training in Fresno, CA in jazz, modern, and (his favorite) hip-hop at the age of 16. He is renowned for his style in hip-hop and jazz funk. 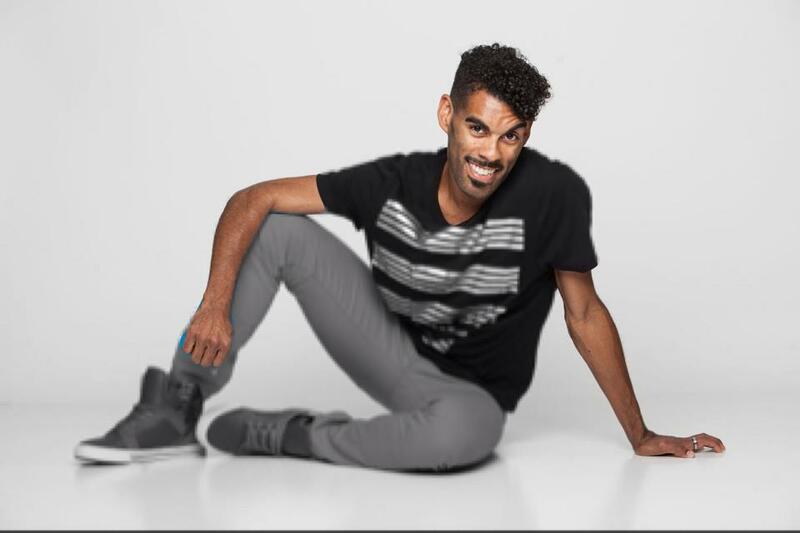 Benjamin has progressively studied, taught, and choreographed dance in the competition circuit primarily focusing on jazz funk styles. Currently employed as a dancer at Universal Studios Hollywood, “the entertainment capital of Los Angeles”, he gets to enjoy, express, and exercise his passion often. Benjamin has had the opportunity to dance with and for amazing people both for the US and Latin world. Dancing in music videos and on various stages, most recently dancing for Daft Punk in popular videos “Lose Yourself to Dance” and “Get Lucky Remix”, you can also see Benjamin as a primary dancer in Jermaine Jackson’s latest video “Blame it on the Boogie”. He has also performed for runways such as LMFAO’s Party Rock line. Benjamin has also had the opportunity to dance for numerous popular and up and coming choreographers at L.A.’s hottest choreographers ball Carnival. Credits also include popular national commercials such as Jack-in-the-Box’s “Club Chipotle” and the SENSA campaign. He is also soon to be seen dancing on ABC’s General Hospital. Benjamin not only inspires but is also inspired by all forms of dance, learning from different teachers at popular studios like the Edge Performing Arts Center and Debbie Reynolds Dance Studio. Cat Cogliandro joined the Dancescape family this year, bringing her piece “i’ll eat you whole” to the Club Nokia stage for our seventeenth production. Born and raised in Houston, Texas, received her BFA in Dance from SUNY Purchase. Since then, Cat has worked with choreographers such as Cherice Barton, Al Blackstone, Tyce Diorio, Mike Esperanza, Jason Gorman, Juliette Irons, Sonya Tayeh, Teddy Tedholm, Jaci Royal and Andrew Winghart. Her credits include So You Think You Can Dance, America’s Got Talent, The 2014 Gypsy Awards, and The Pulse on Tour. She was one of the featured “From Stage to Studio” teachers in Dance Teacher Magazine (Dec 2014), was named one of Dance Spirit Magazine’s “Fresh Voices: 13 of the Dance World’s Hottest Young Choreographers” (Nov 2014) and was one of the featured “Dancers With Degrees” in Dance Spirit Magazine (Sept 2015). You can also find her dancing in the movie “Supporting Characters” directed by Daniel Schechter and the newest The Neighbourhood music video, “R.I.P. 2 My Youth”, directed by Hype Williams and supervising choreographer, Ian Eastwood. She was also one of ten choreographers chosen to compete in Nigel Lythgoe’s new competitive choreographer show, Every Single Step. 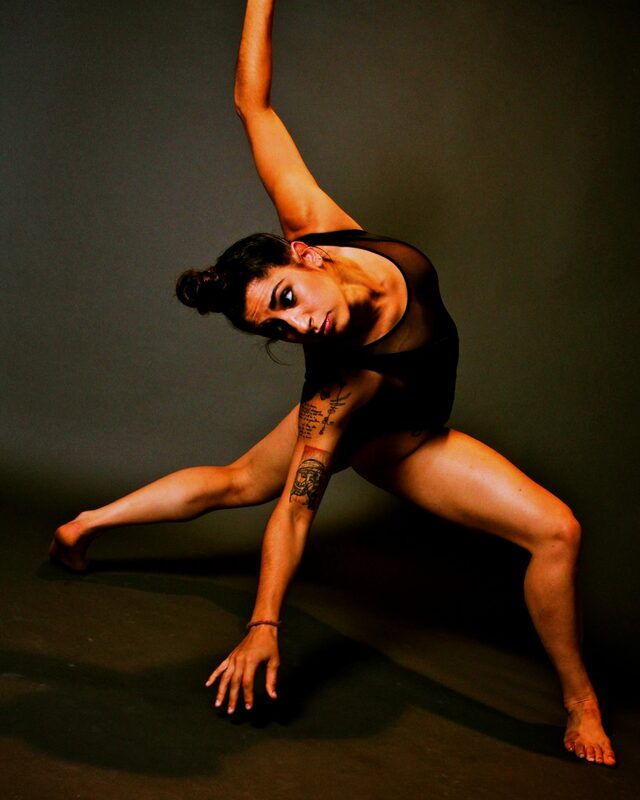 Cat is currently on faculty at The Edge in Los Angeles, and guest teaches at studios such as Broadway Dance Center, Millennium Dance Complex (LA and Pittsburgh), Peridance and Movement Lifestyle, along with The Pulse on Tour Teacher Workshop and the 2015/2016 tour of Soul De Soul Dance Convention. Her work has been presented at The Young Choreographers Festival, Young! Tanzsommer, Sirens After Dark, Dancin’ Downtown at The Joyce, Riverside Church, RAW, Dixon Place, Club Jete, Carnival and The Pulse Showcase Finale in New York City. She recently choreographed The Pulse on Tour closing number and Start to Stage (Track 2) for the 2015 season.Cat now travels between LA and New York, as she continues to teach nationally and internationally. She is also the creator of her own dance company, catastrophe!, who placed 2nd Runner Up at the 2015 Capezio A.C.E. Awards! Her full length show will be in Los Angeles, summer 2016. Hi, my daughter, Hannah Fernando, wants to take the Dance with Dancescape classes on Friday, April 29. Does she need to pre-register or just show up that evening? Thank you for your help with this. Thank you for your message! We would love to see Hannah in class. No need to pre-register — just drop in the day of! GROOV3 will be at 7 pm, Mackenzie at 8 pm, and Cat at 9 pm.